Following our previous song The Old Brain, a Floyd-influenced work by Once & Future Band, let’s enjoy that older, but still fresh sounding brain song and final work from that 1973 masterpiece, Dark Side of the Moon. Brain Damage is what many of us may feel during a boozy month of December, but this song, written and sung by Roger Waters is full of dark humoured but affectionate references to mental breakdown of Syd Barrettt (“And if the band you're in starts playing different tunes …”) the genius who sparked, and was at the heart of originality in the rest of the band, leading them being just another white 60s blues group into foremost exponents of psychedelia. 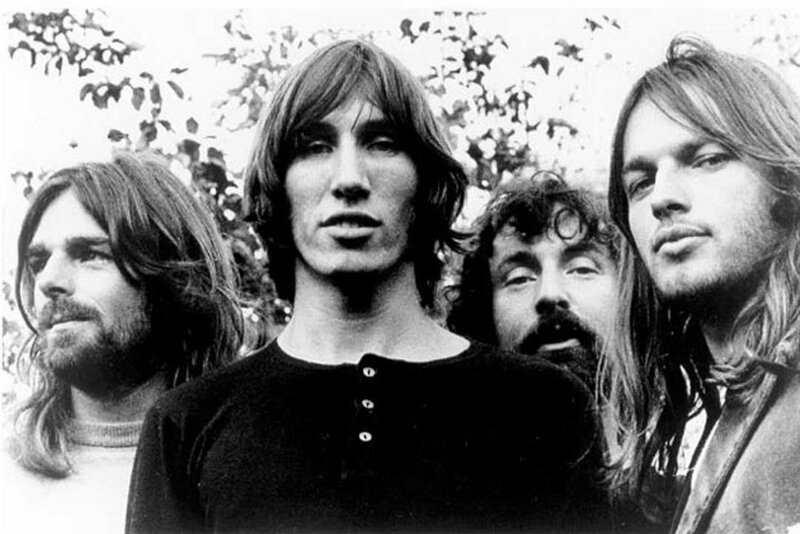 The song’s strengths are also in David Gilmour’s guitar (with arpeggios that echo the Beatles’ Dear Prudence), and those clever electric licks after each line, the huge swell of Richard Wright’s Hammond organ going into the chorus., and the madcap laughing of Peter Watts. Twinned with Eclipse, much is written about the lyrics of both, but the overall picture seems to be concerned with looking for alignment from chaos, clarity from confusion, happiness from disharmony. A powerful sense of closure on Eclipse, including those distinctive powerful backing vocals led by Lesley Duncan, all more than rivals The Beatles The End from Abbey Road as an album closer, With it comes an array of clever tricks and jokes, the return of a heartbeat from the opening track, – the quiet voice of Abbey Road studios doorman Gerry O'Driscoll remarking that “There is no dark side in the moon, really. Matter of fact, it's all dark …” and even a faint echo of orchestra from the Beatles’ Ticket To Ride. The brain may be damaged, but both hemispheres, in tandem, still work beautifully.